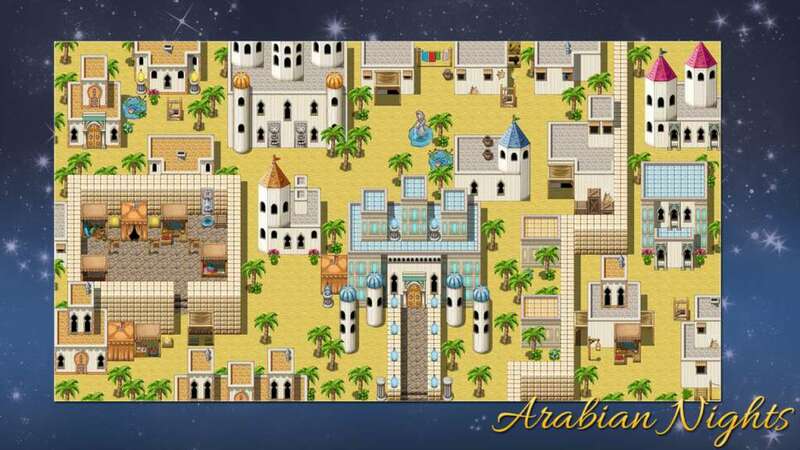 Step into the heat of the desert and the grand towns built around the busy bazaars. 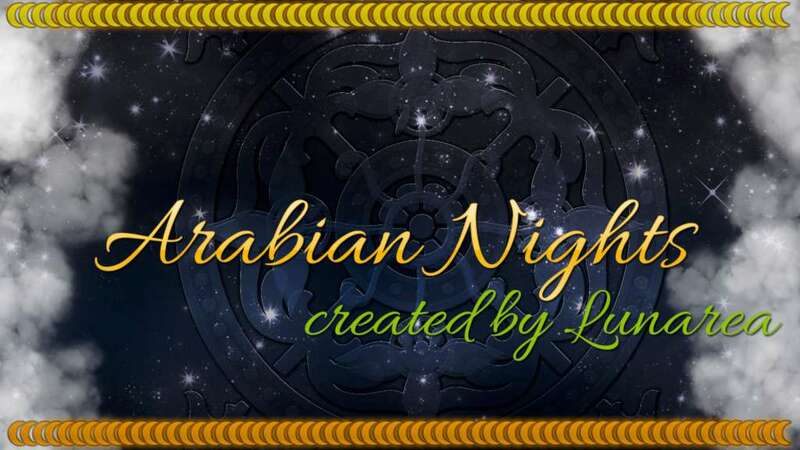 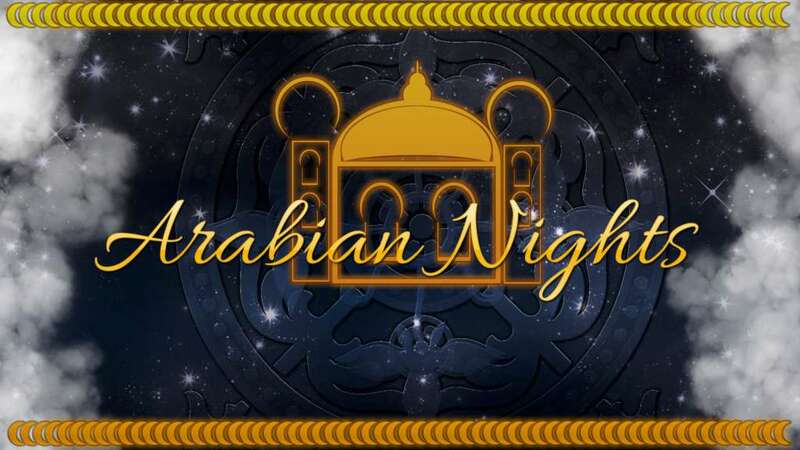 Create elaborate house and palace interiors and make your Arabian night dreams come true. 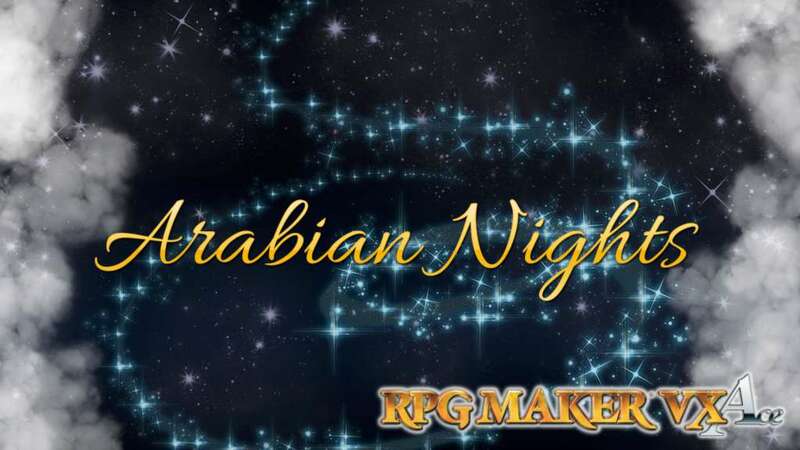 This middle-Eastern inspired set will help you create the perfect Arabian town. 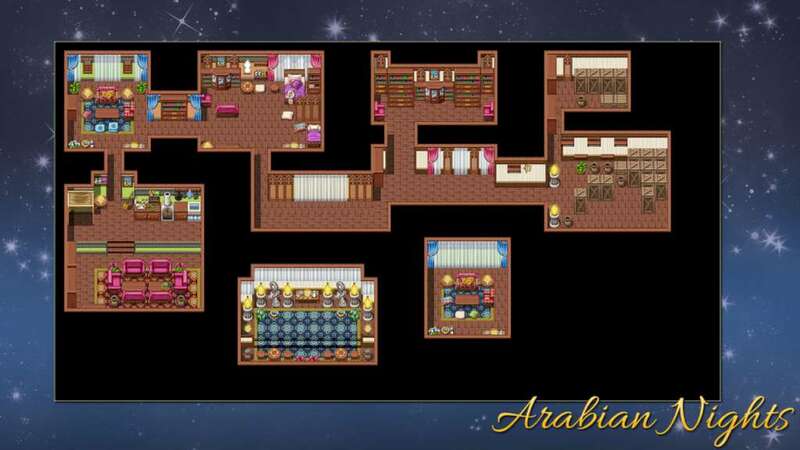 Highly detailed decorative pieces and a rich palette will make your location a joy to explore.